Treat yourself to these smooth jams. Sensacional! This summer, all eyes will be on Rio de Janeiro—a city evoked for most outsiders in the smooth sounds of Bossa Nova, a phenomenon which swept the world in the ‘60s. 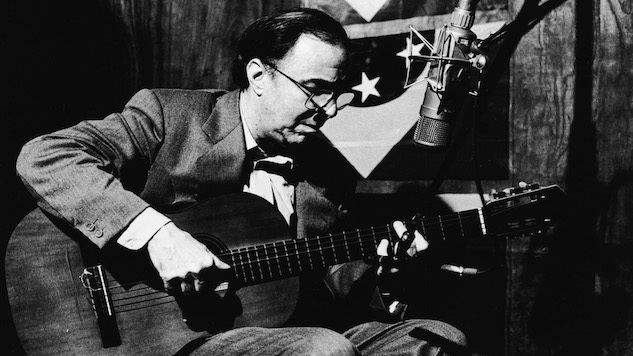 Check out this list for the smoothest Bossa Nova tracks of all time.